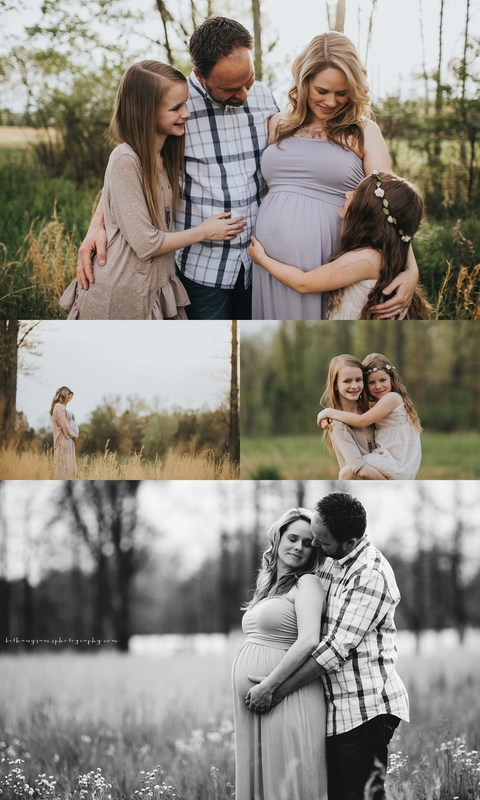 I am so excited to feature these photographs of a family that is near and dear to our hearts tonight! They have been friends of ours for years and I am so thankful that they entered into our lives. 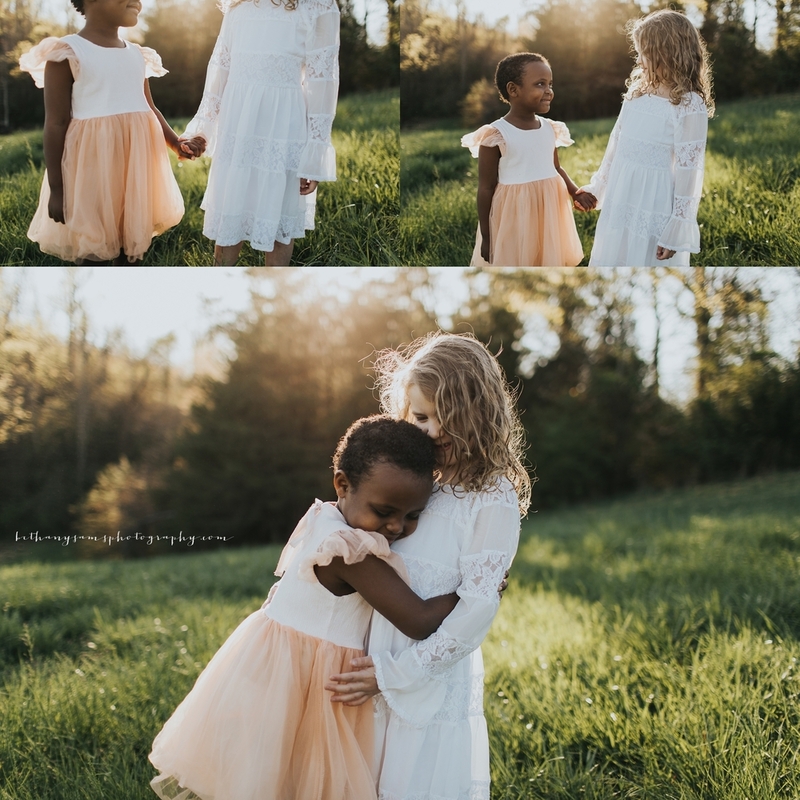 I've learned so much from them about parenting and seeking the Lord as we raise our children and it was so much fun to put some of these memories into photographs for them.